BrewDog - boys you rock. 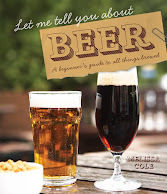 Your brews show the world what a diverse, exciting and wonderful world beer is. Thank you, and I'm going to watch the v-blog right now.